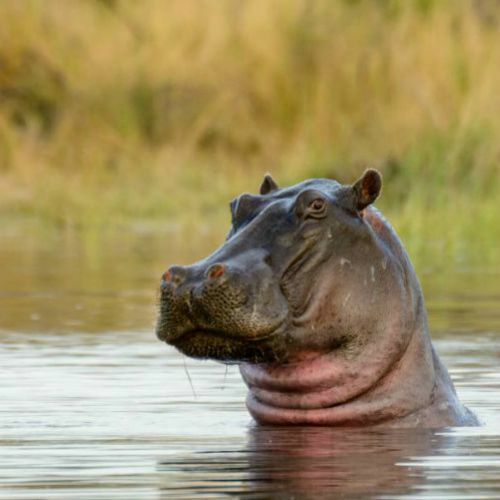 African Horseback Safaris were early pioneers of horse riding safaris in Africa and, two decades later, we pride ourselves on offering one of the most unique and exciting horseback adventures in the world. 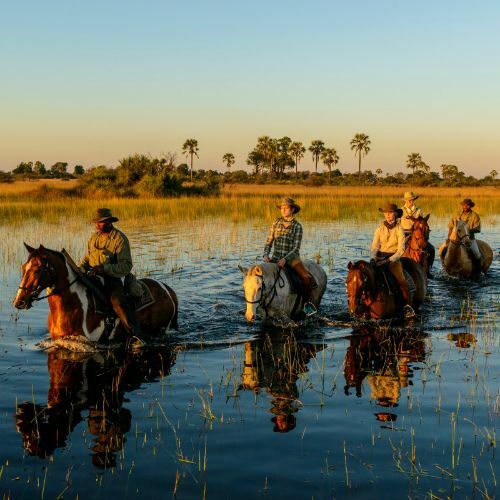 Led by talented guides, our guests have 450,000 acres of pristine wilderness of the Okavango Delta to explore on calm, experienced horses, offering exhilarating rides alongside big game, such as giraffe, zebra and elephant. 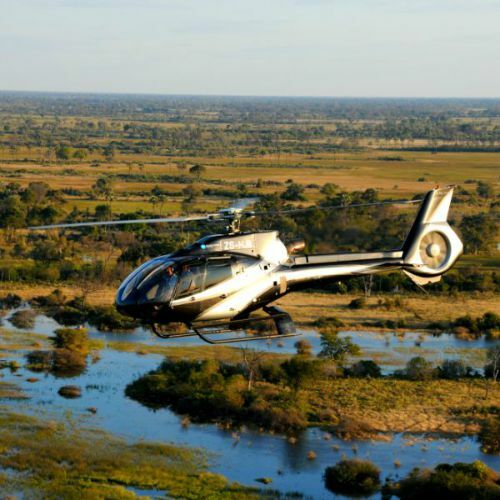 Combined with Macatoo, our luxurious tented bush camp accommodation in an exquisite African setting, we offer the riding adventure of a lifetime.